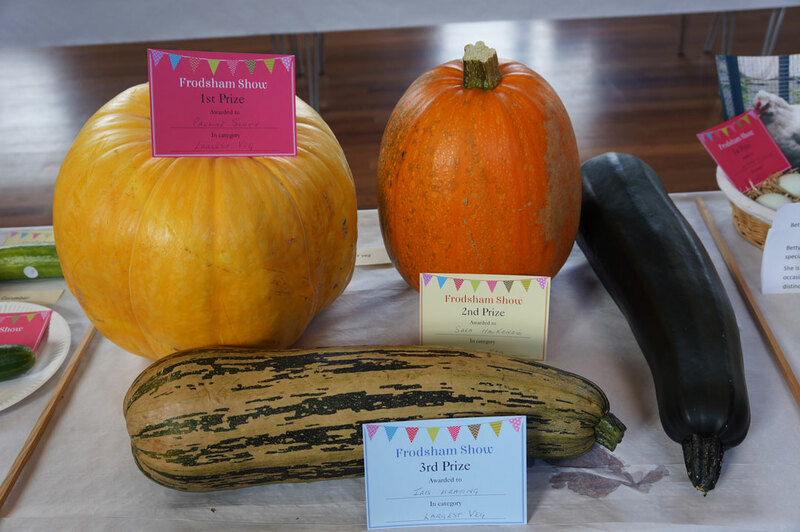 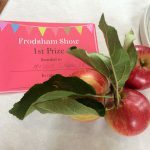 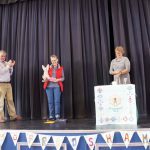 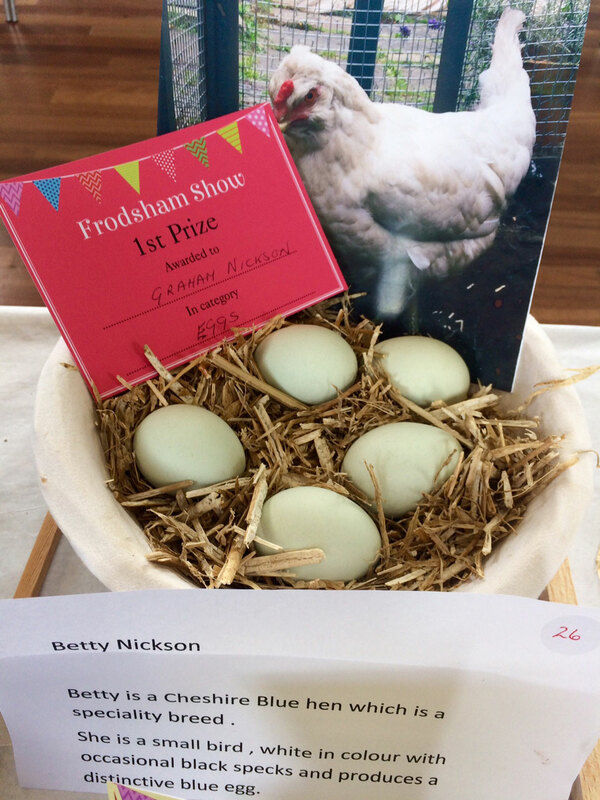 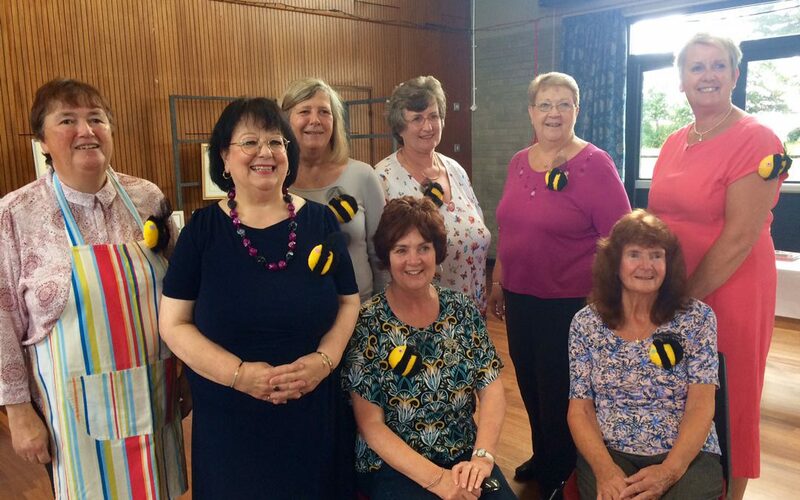 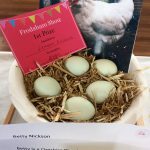 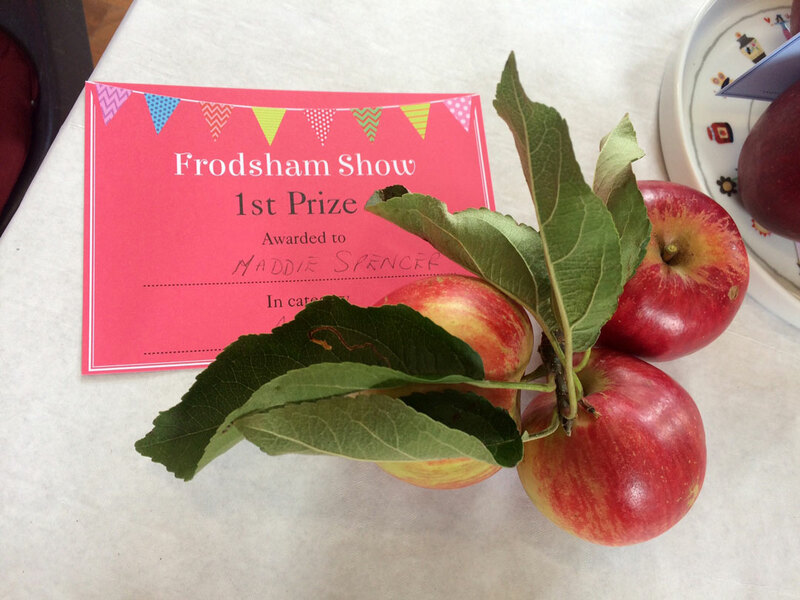 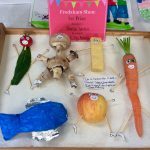 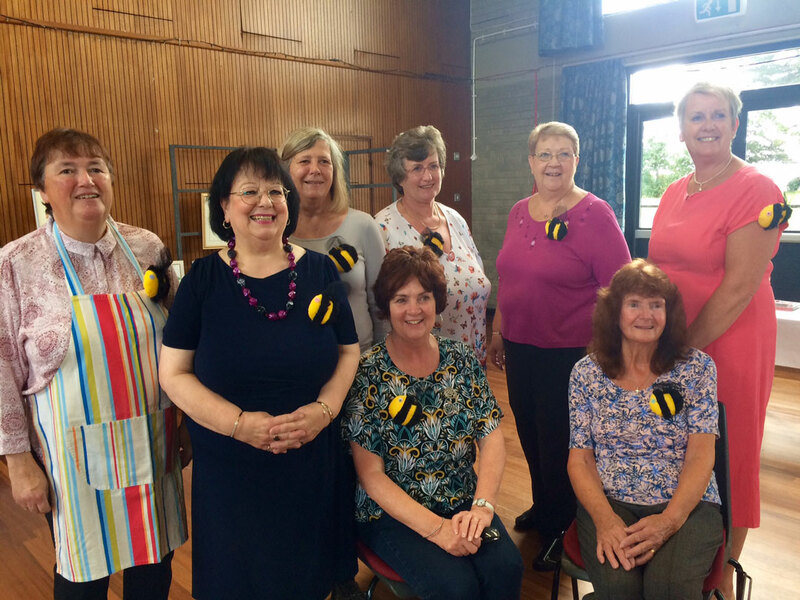 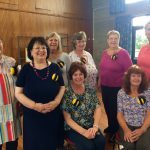 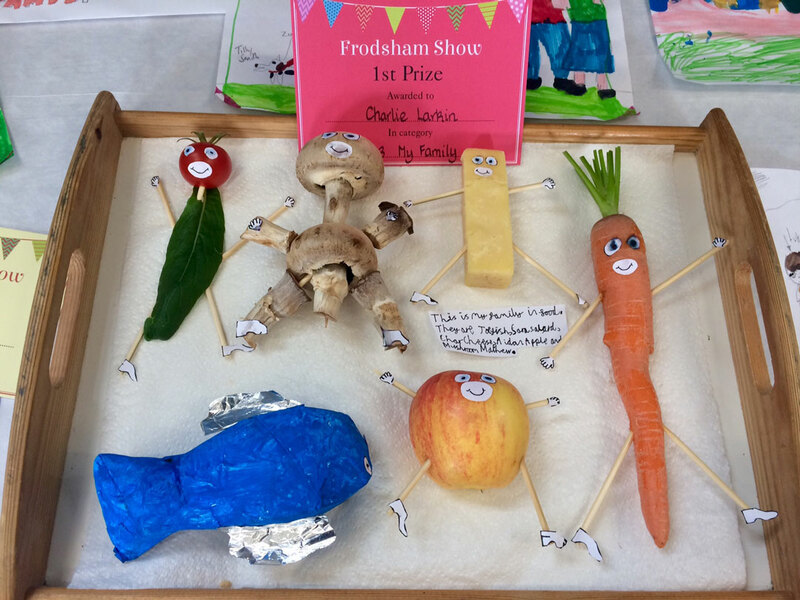 Frodsham WI once again enjoyed organizing this local event which took place on Saturday 9th September and has proved to be more popular this year than ever. 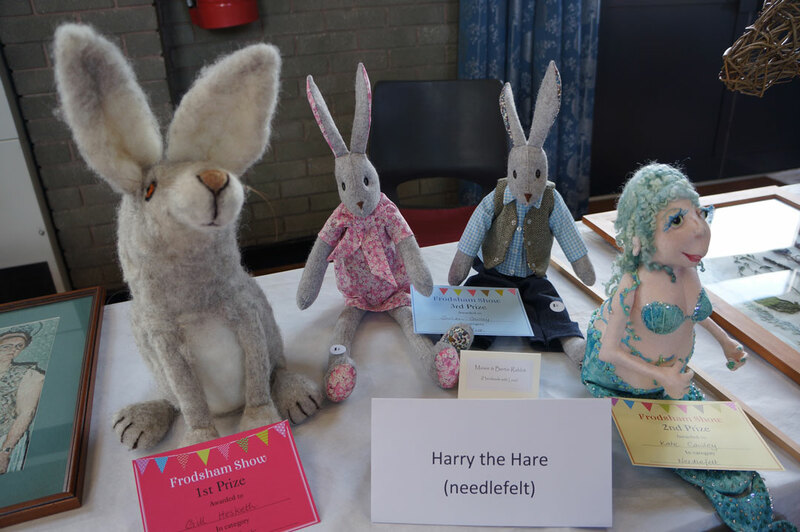 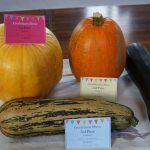 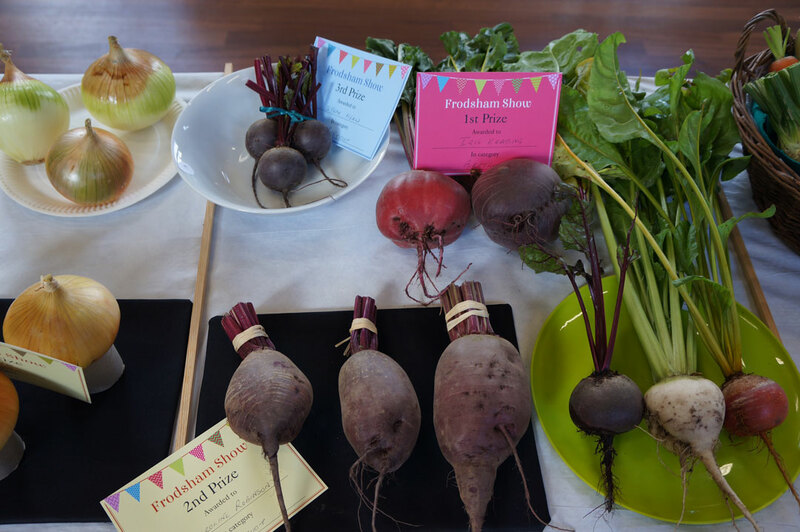 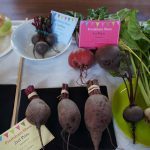 The community centre hosted the event and the room was filled with fresh produce, flower arrangements, cakes and bakes, Jams and breads, knits & jewellery, painting and photography as well as entries from local school children. 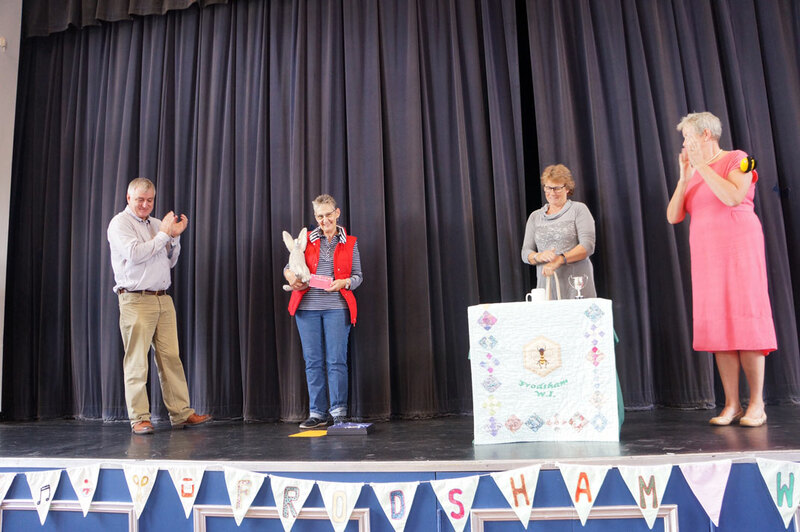 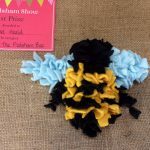 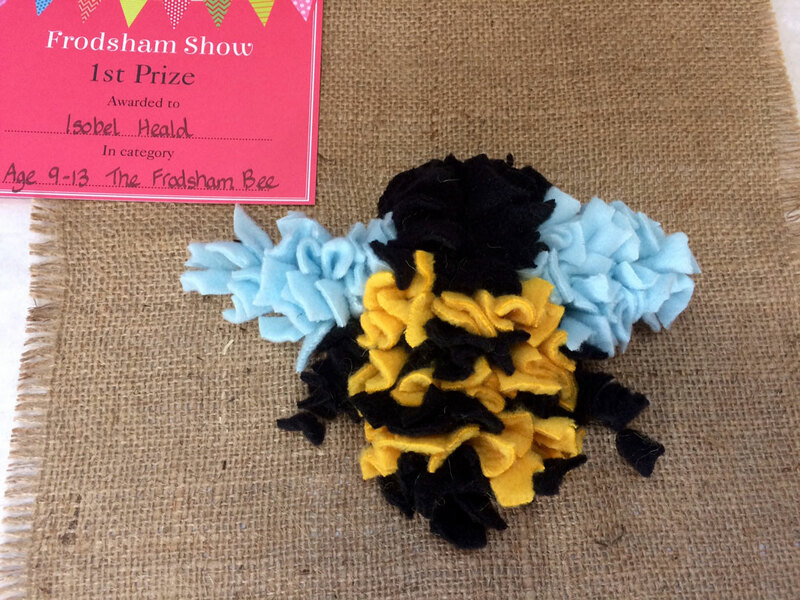 Judging this year’s Best in Show were Mike Garvey & Sue Sljivic, members of the Marshes Community Benefit Fund panel and we are delighted to say that Gill Hesketh won the prize for Best in Show with Harry the Hare and Isobel Heald won the overall junior prize with a most skillful Frodsham bee. 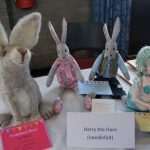 Thanks go to our supports Dandelion, Just Sew, Hales and Gleaves, sponsors CWaC and Marshes Community Benefit fund, those who took the time to enter & of course to all our volunteer helpers on the day.